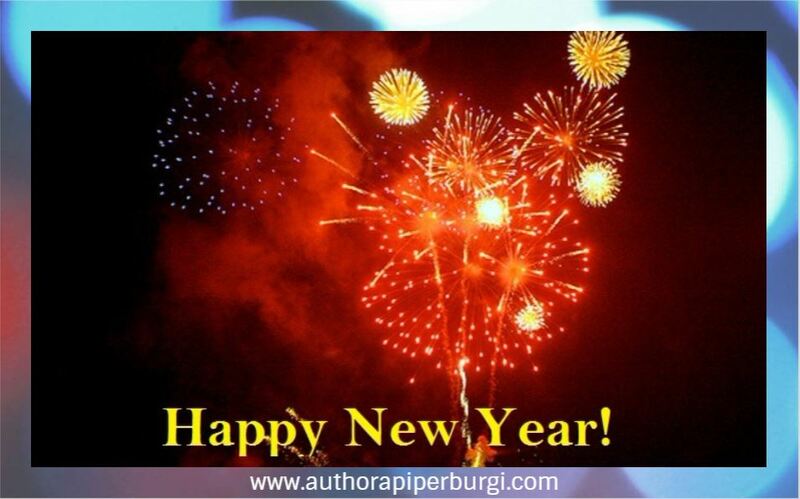 A. Piper Burgi - Independent Author: Happy New Year! May the new year bring joy, peace and happiness to you and your family! Most of the time I find myself writing whenever I can find some spare moments, but with several writing projects in progress I need to rearrange my timetable and give writing a higher priority. Not just for research, but also for pleasure. There are so many new books and old classics out there - time to see what they are all about. Not to mention that this should help me hone my writing skills. Studying the masters that came before me can't hurt! Are you a New Year's resolutions kind of person? If so, what are yours?